Does Africa have a future? What are the visions, hopes, ambitions and fears of young Africans for the future of the world, the continent, their nation, and their communities? How do they envisage this world and their roles within it? These issues have not previously been explored collectively by Africans because of the enormous challenges and the preoccupation with the present. But Africa must not allow the enormity of the problems to blind it to its past and future. Africa must chart its own vision of a desirable future and therefore young Africans, born just before or after independence, were challenged to reflect on the future of the continent. 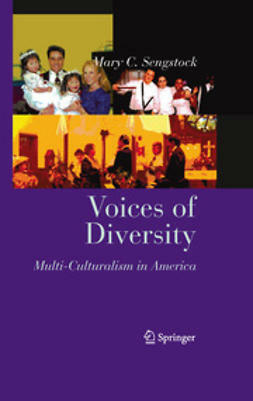 Many responded to the challenge, which has resulted in this volume containing a number of the contributions. 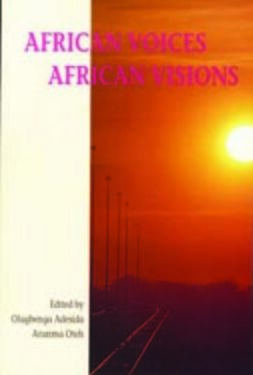 In this book, the voices of a new generation of Africa are heard exploring the future from personal and diverse perspectives. 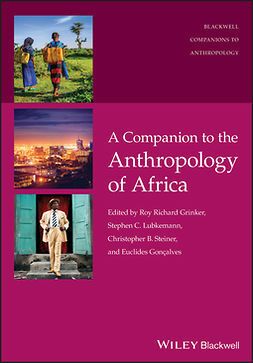 The authors have enumerated the ills of Africa, analyzed the problems and explored the opportunities. Remarkably, despite the daunting nature of the challenges, they were all hopeful about the future. They provided their visions of the future, suggested numerous ideas on how to build a new Africa, and implored Africans to take responsibility for the transformation of the continent. 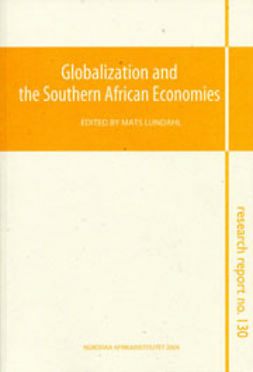 Given the current emphasis on African renaissance and union, the ideas presented here could become the basis for a truly shared vision for the continent.